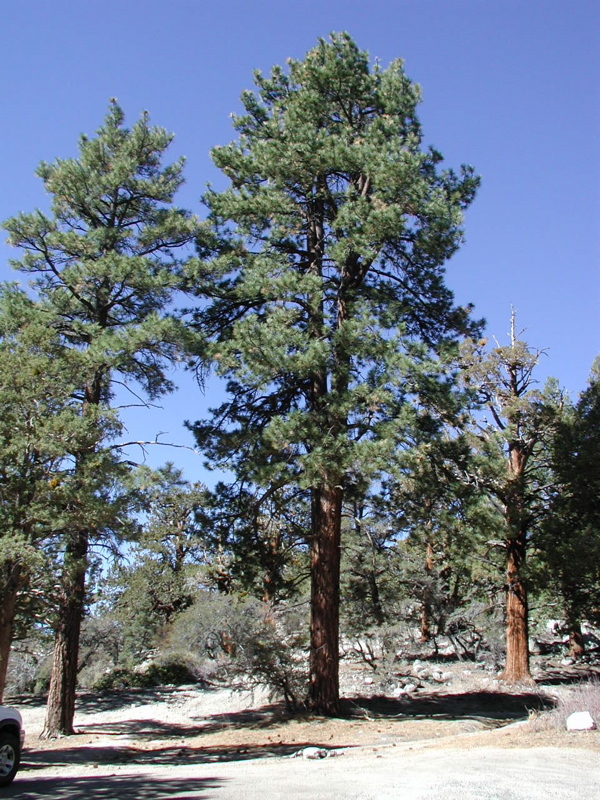 Ponderosa pine is a species of lean and erect coniferous trees distributed in the western US and Canada. 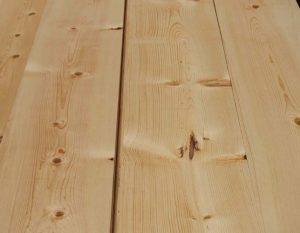 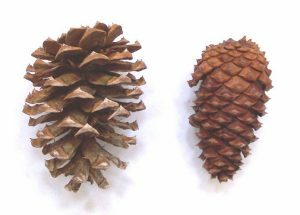 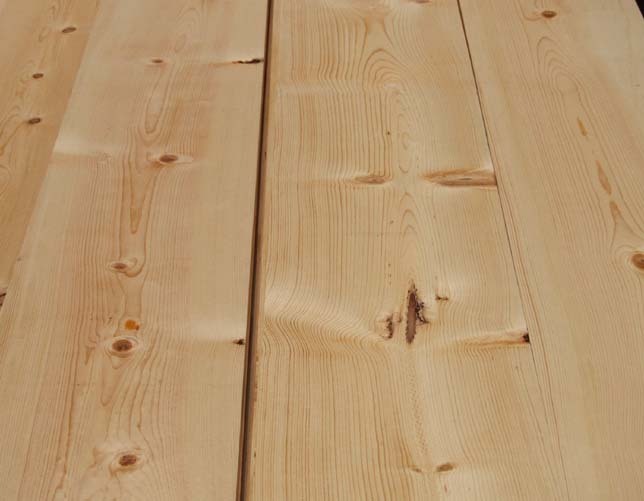 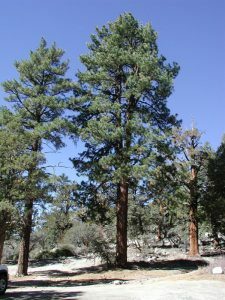 It is one of the most abundant conifer species in America and is valued for its rugged-looking and resilient timber as well as for recreational use. A Scottish nurseryman, Charles Lawson has been credited with naming and describing these pines, although their scientific name was first coined by David Douglas in 1829. 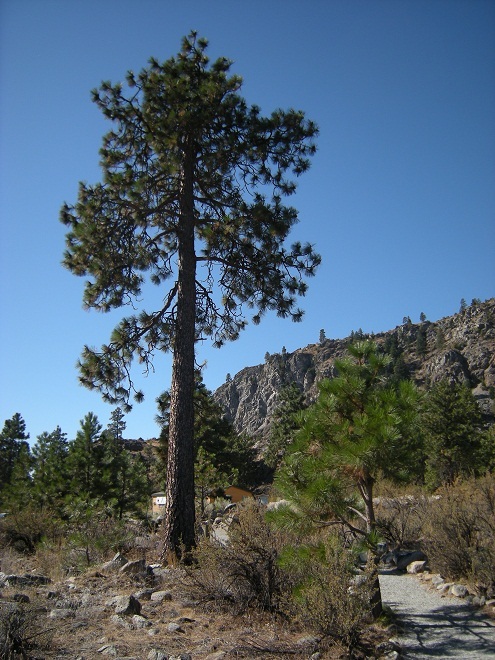 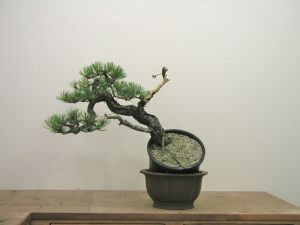 The deep taproot system of ponderosa pines makes them wind-resistant. 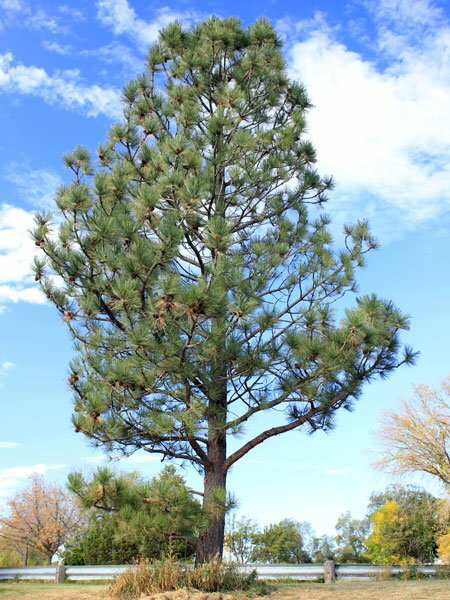 These pine trees give off a turpentine-like smell, indicating the presence of terpenes such as delta-3-carene, alpha- and beta-pinenes, etc. In 1953, around 145 ponderosa trees were transported and planted in Area 5 to study the effects of exposure to the nuclear blast during the Operation Upshot-Knothole. 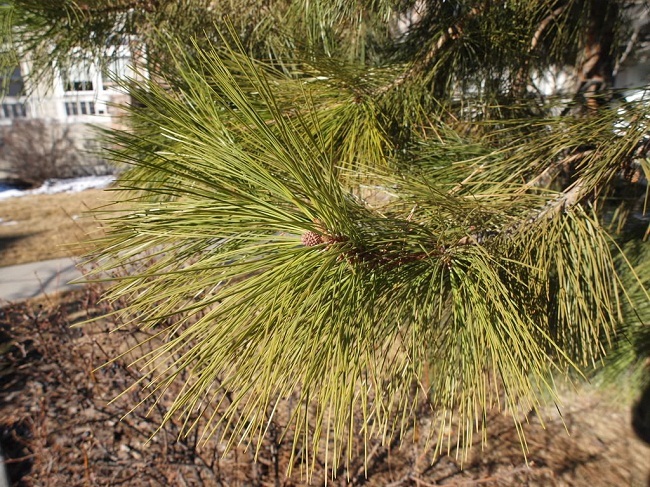 The pines were partially damaged and blown over. 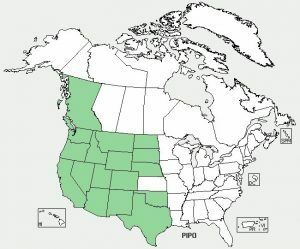 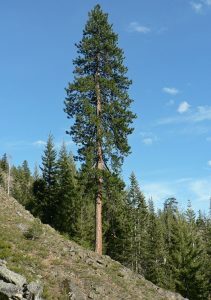 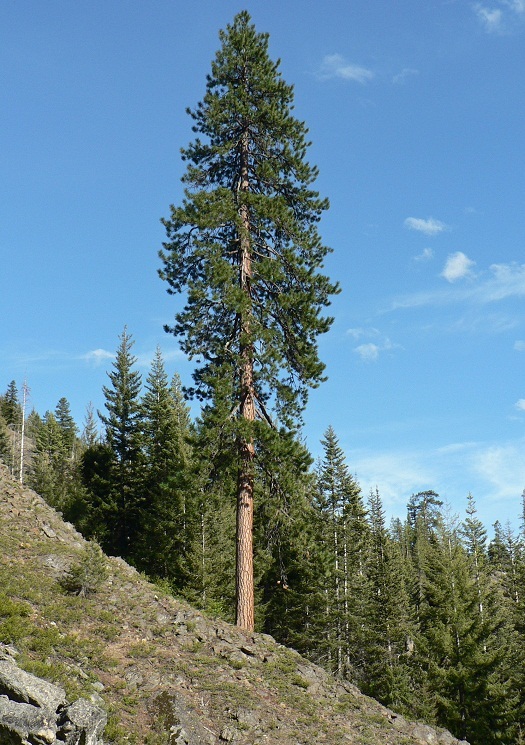 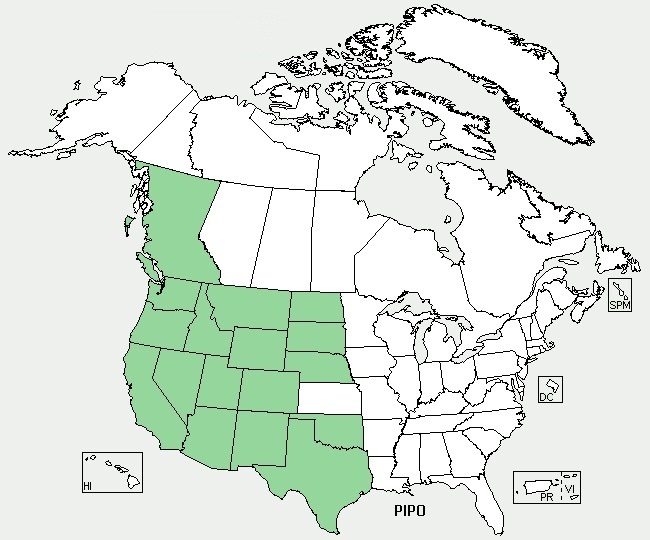 The US state of Montana has ponderosa pine as its official tree. 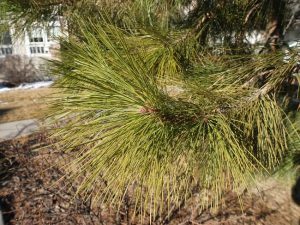 Published on November 29th 2016 by admin under Coniferous Forest Plants and Trees. Article was last reviewed on 29th November 2016.